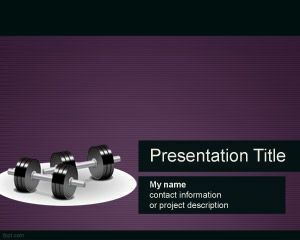 This free gym PowerPoint template was prepared for gyms or muscle enthusiasts who need weights for their training. 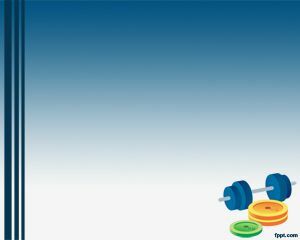 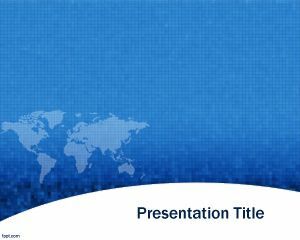 Free gym PowerPoint background for presentations can be used for example in gym presentations but also for companies who want to create health events, health care or also natural steroid alternatives, like muscle enhancers or so. 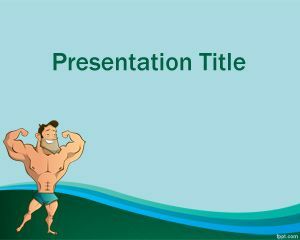 For example, they may create a PowerPoint presentation to show muscle pills, testosterone or muscle builder information. 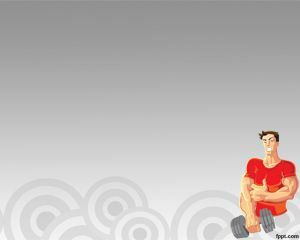 Alternatively, you can download other free gym PowerPoint templates for presentations. 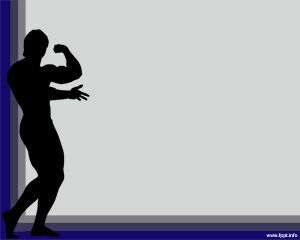 A speech about going to the gym.